Emergencies happen, but Americans are largely unprepared to pay for them. 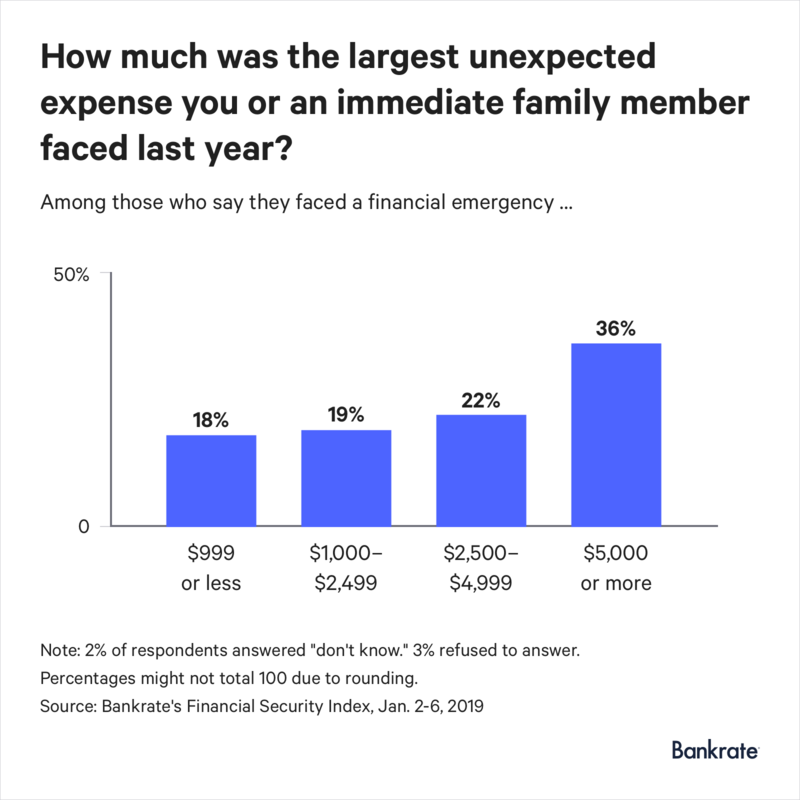 Thirty percent of respondents to Bankrate’s January Financial Security Index survey reported that either they or an immediate family member experienced at least one major unexpected expense during the past year. 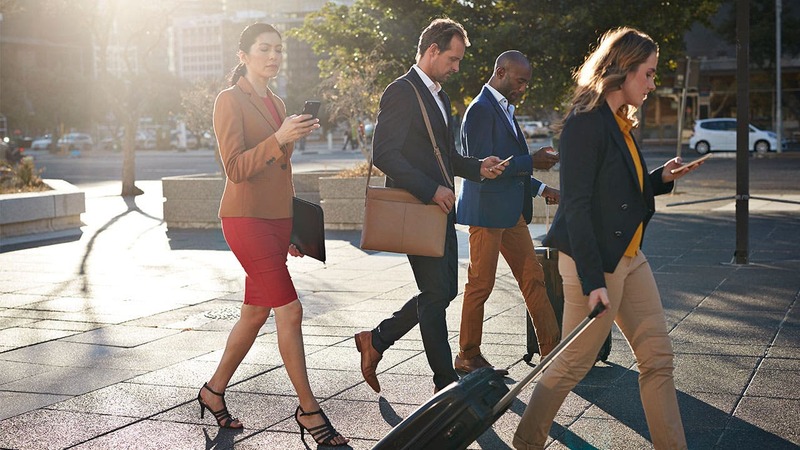 Among those respondents, most people (36 percent) said the largest unexpected bill they received totaled $5,000 or more, according to the survey. 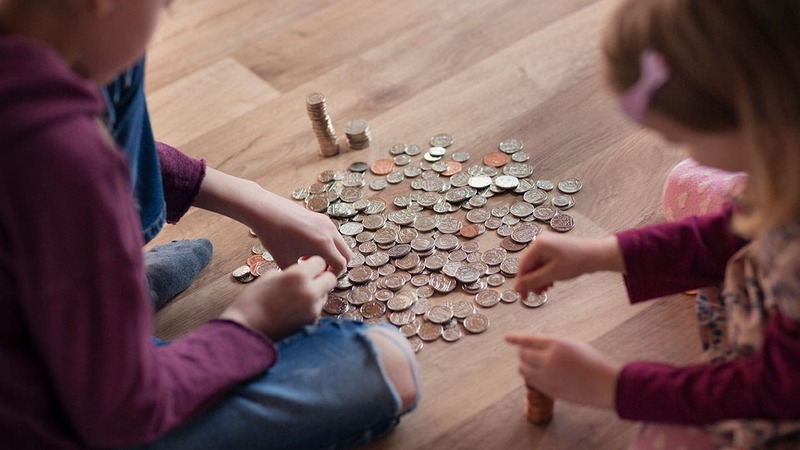 With so many of us running into financial emergencies, you might think we’re all stocking cash away so we’re covered should our rainy day arrive. But less than half of people say they would use savings to cover a major unexpected expense, the survey finds. Only 40 percent of Americans would pay an unexpected $1,000 expense, such as a car repair or emergency room visit, from savings. That figure is consistent with the range of 37 to 41 percent seen in surveys from 2014 through 2018. More than a third would need to borrow the money in some way – either with a credit card, personal loan or from family or friends. Another 14 percent would reduce spending on other things, while 10 percent would either figure out “something else” or don’t know what they would do. In early fall, John Allen strapped on his helmet, turned on his lights and headed out on an evening bike ride. It was a ride he took almost every night, his wife, Hollie, says. But on Sept. 24, the trip in Tyler, Texas, ended with him lying in a nearby hospital room. A hit-and-run collision left John with a concussion, five breaks in his lower back and more than $7,000 in medical bills and other related expenses. Despite last year’s nightmare, Hollie, a 36-year-old accountant, considers her family lucky. John is recovering and even riding again after a 12-week break after the crash. And the family was able to avoid having to make difficult financial choices like whether to put their medical bills on a credit card or loan that incurs interest. 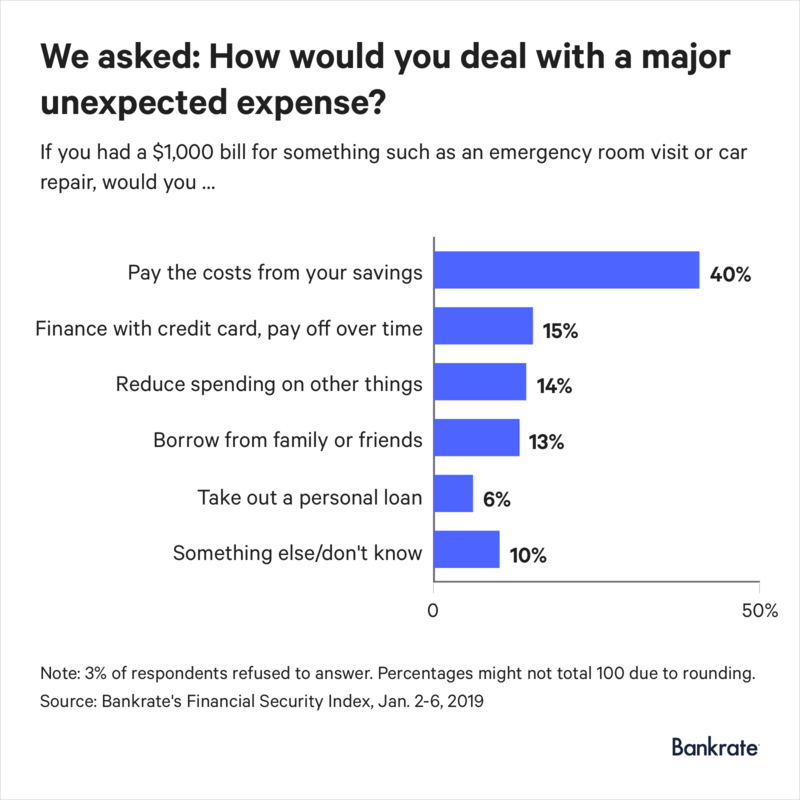 According to the Bankrate survey, 15 percent of people said they would turn to a credit card if they faced an unexpected expense. The average card annual percentage rate, or APR, was 17.66 percent during the second week of January, according to Bankrate data. “Establishing an emergency savings account helps you avoid turning to credit or personal loans, which can result in high-interest charges if a balance is carried over from month to month,” says Ravi Kumar, head of internet banking at CIT Bank. “In addition, it can take time to arrange for credit, whereas savings are available almost instantly in case of emergency need,” Kumar says. 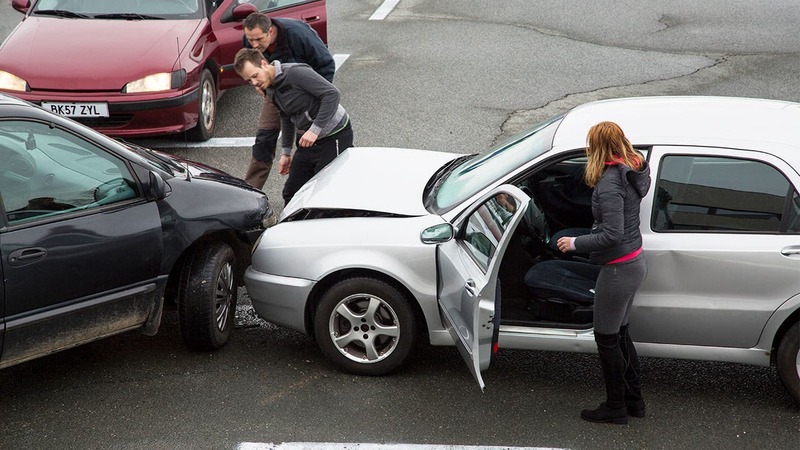 It’s tempting to think that financial emergencies won’t happen to us. But with 3 out of 10 people saying they or a family member ran into an unexpected bill last year, playing the “it won’t happen to me” game is risky. 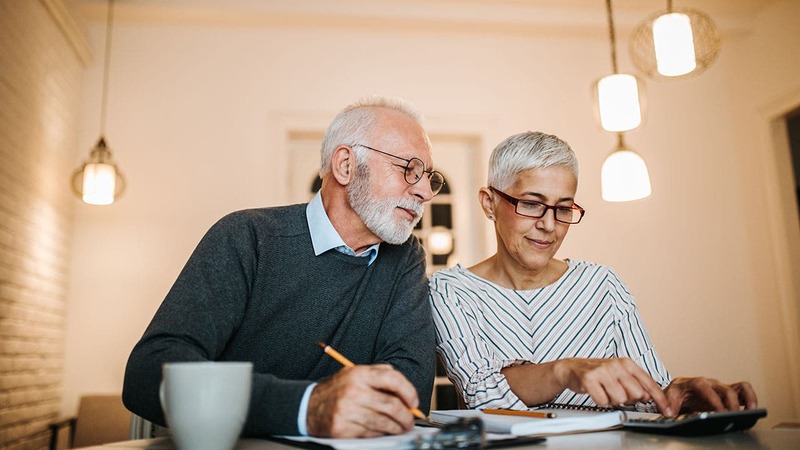 A rainy day can turn into a crisis for those who don’t have emergency savings, says Catherine Harvey, senior policy adviser with the AARP Public Policy Institute. 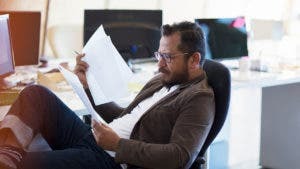 In some ways, it’s easier to save for the long-term with employer-based retirement accounts that you’re incentivized to put cash into with automatic recurring contributions, tax benefits and possible company matches. 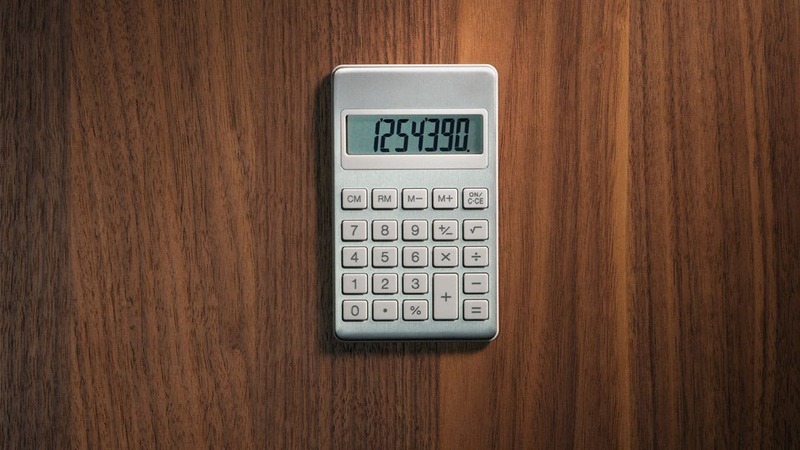 For now, one of the best ways to start saving is by asking your employer if you can split your paycheck into two accounts, sending a small portion of every paycheck to a savings account automatically. “There is no better line of defense than having an adequately funded emergency savings account,” says Greg McBride, CFA, chief financial analyst for Bankrate.com. Using recurring direct deposits into a savings account helped Jillian Van Kampen, a 30-year-old business intelligence engineer, when she ran into plumbing issues — including a failed water heater, leaky pipes and an incessantly running toilet — in September. In total, the repairs on her new three-bedroom home in Jeffersonville, Indiana, cost her about $1,200. The combination of emergency savings and budgeting gave Van Kampen security when her rainy day arrived. She was able to cover her unexpected bill without taking on debt.